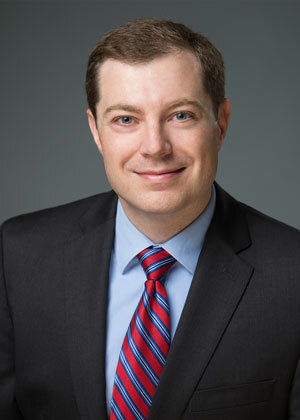 Mackenzie joined Harris & Bowker LLP in 2008. In 2004, he received his Bachelor of Arts in Business Administration with an emphasis in Management and Operations from Washington State University, and continued his education at the University of Oregon School of Law, graduating in 2007. He is currently licensed in Oregon and Washington. Mackenzie represents clients with business, estate planning and real property matters. He regularly helps clients with business formation, acquisitions and sales. He currently oversees the firm’s probate department and helps clients with probates, small estate affidavits and trust administration.